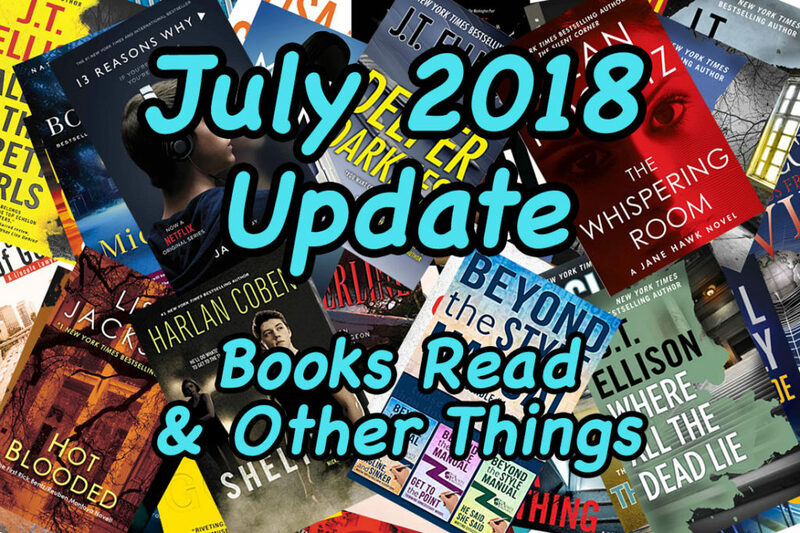 Welcome to my July 2018 Update. 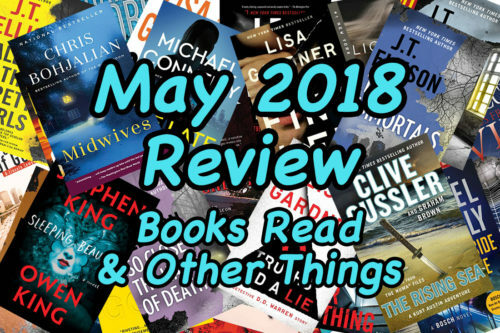 Ok, sure, if I had followed my naming convention, the title would be Books Read June 2018, but a helpful reader suggested I use the current month in the title and not the previous month. The old title suggested old news and using the current month in the title suggests new, fresh news. Sort of the same reason that you receive magazines (does anyone actually still get these in the mail?) with a date in the future. 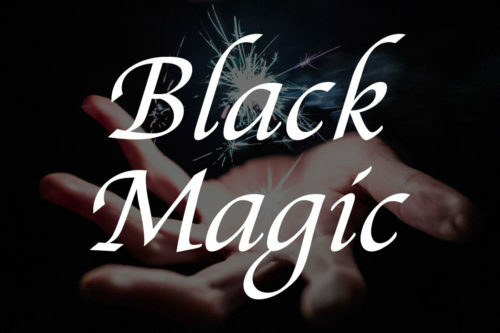 Full disclosure – the links in this post are all Amazon affiliate links. If you make a purchase through one of those links, I receive a small commission from Amazon though it has no impact on your purchase price. 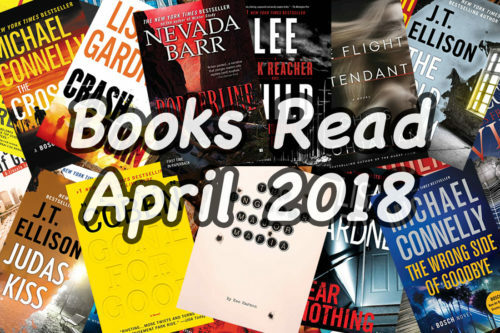 Last month, I reported that my reading pace dropped to 8 books for the month. For June, I dropped to 7. These long days really cut into my reading time (I read in bed at night before turning out the light). Still, I have read 54 books at the halfway point of the year, in good shape to hit my goal of 100 (if I don’t keep slowing down). 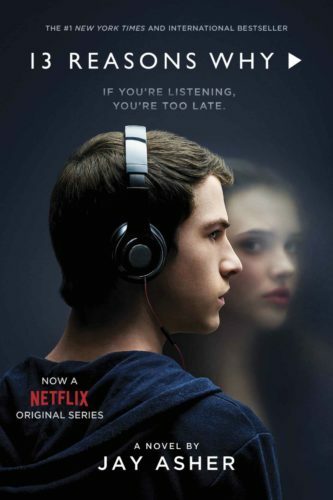 Jay Asher – Ok, I know, this book had been turned into a Netflix series, but my review is about the book, not the series, mainly because I haven’t seen a single minute of the show. This book ranks as my favorite book of the month, though you can hardly call it a pleasant read because of the subject matter. Our narrator receives a box of cassette tapes in the mail recorded by a classmate who has committed suicide. The accompanying note implores him to listen to all of the tapes in order before passing them to the next person on the list. And who is on the list? The thirteen people who, because of some act, were a part of the Thirteen Reasons Why the suicide happened. The growing discomfort of the narrator, who knows he is on one of the tapes but can’t figure out why, creates a very tense atmosphere. 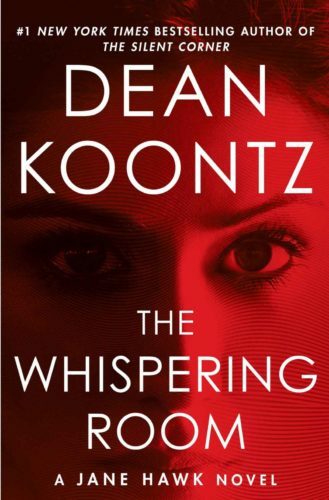 Dean Koontz – On to lighter fare – the potential take over of the world by a ruthless and shadowy group that has no qualms of injecting people with a serum that destroys their ability to make free choice. Ok, maybe not much lighter, but Jane Hawk is one fierce protagonist who is trying to unravel the mystery of The Whispering Room and protect her five-year-old son from these monsters. 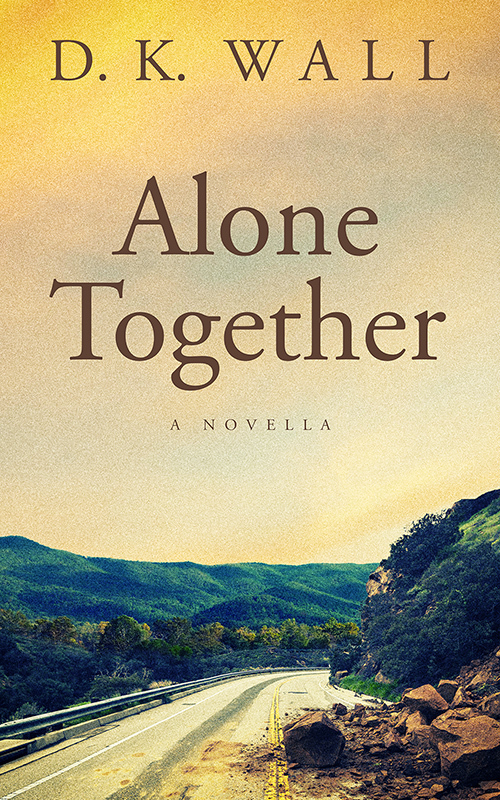 This is the second book in the series, so I highly recommend starting with The Silent Corner. J.T. 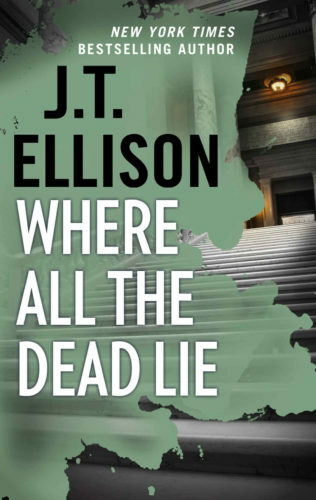 Ellison – One of my favorite detectives, Lt. Taylor Jackson of the Nashville Homicide Squad, is recovering from an injury that has rendered her mute. She accepts an invitation to work with a specialist in Scotland to recover her voice, which sounds innocent enough except for the fact that the recommendation was made by her fiancee’s romantic rival. And the house – no, the castle – she will be living in also happens to be one of the homes of that romantic rival. To top everything off, someone might just be trying to kill our favorite detective in this giant castle with its endless hallways, hidden rooms and even an old family cemetery Where All The Dead Lie. Haunted castles, creepy servants, and a mute heroine combine for a great read. 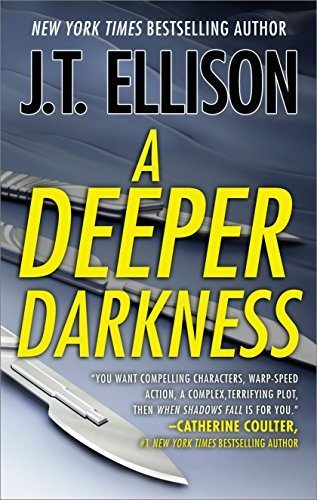 A Deeper Darkness, the second Ellison novel of the month, focuses on Dr. Samantha Owen, the head of the Nashville morgue and a secondary character in the books thus far. Because of a family tragedy, Sam finds herself uncertain about her life and she accepts an opportunity to travel to Washington D.C. to perform a secondary autopsy on an old friend and former lover. His family is convinced that his death is more complicated than the police believe and Sam finds evidence that might be true. The mystery deepens as former military colleagues of the dead man also meet various fatal ends. 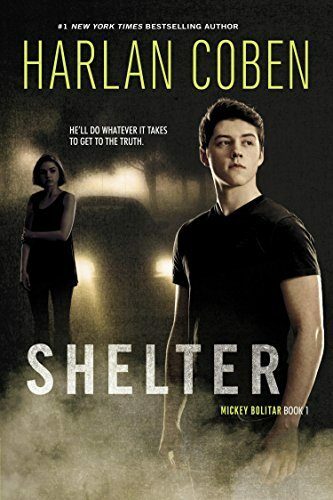 Harlan Coben – Shelter is the first book in the Mickey Bolitar series. Mickey is forced to move in with his Uncle Myron (famous from Coben’s other series) when his father is killed and his mother enters rehab. He starts a new high school with few friends except for Ashley, who suddenly disappears. In his hunt for Ashley, Mickey makes friends with outcasts Ema and Spoon as well as popular girl Rachel, all of who help him in his quest. Too bad the path leads through a haunted house, various lurking characters, and a particularly dark nightclub owner. 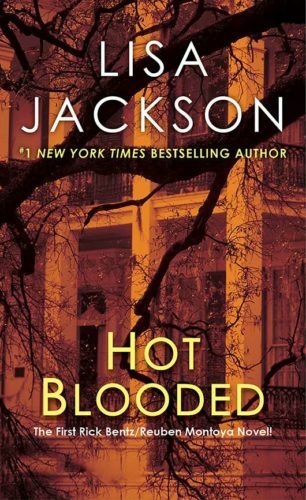 Lisa Jackson – Sadly, my comments are going to have less to do with the book itself than the horrific formatting of the electronic version I read of Hot Blooded. The manuscript was rife with typos. Chapter and scene breaks failed in numerous cases. Since the book switches points of view each scene, that made it a challenge to realize that the POV had shifted, jarring me out of the story. 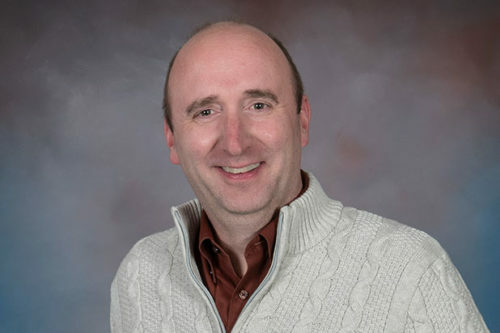 With all of those technical problems, it made it hard for me to stay with the story, a radio personality toying with a serial killer over the airwaves. I will give another of her books a try, hoping that a better formatter and proofreader were involved. Most of you will want to skip this one, but aspiring writers should pay attention. 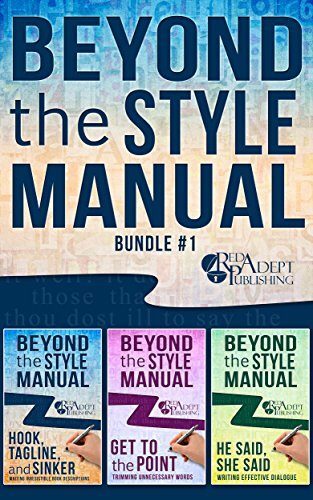 Beyond The Style Manual is a series of technical a books for authors put out by Red Adept Publishing. This particular “book” is actually a bundle of 3 books about taglines, brevity, and dialogue. (Hey, wait a minute, I should get credit for reading three books!). These are good, crisp books to review some fundamentals of writing. There are at least three more books in the series and you will probably see those pop up in my read books in the near future. 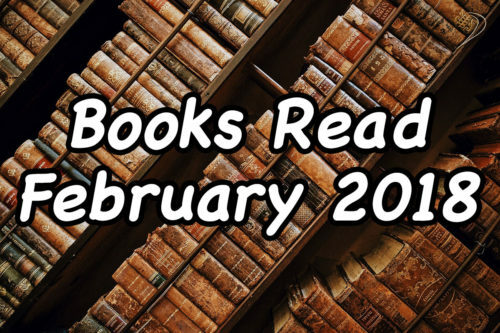 I try to read at least 1-2 technical writing books a month along with my fiction. 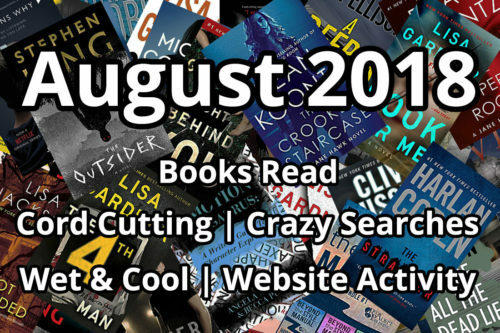 Each month, I review what’s popular (and what’s not) on the website to get a feel for what stories are resonating with you. The top two short stories this month are both older ones. 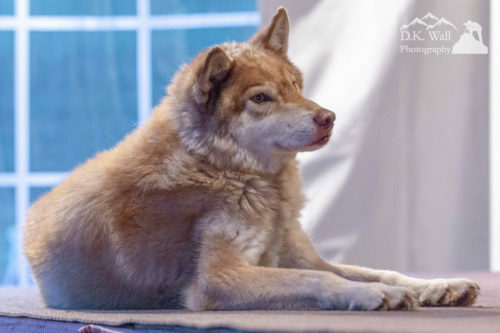 Grasping A Hot Reality relates an encounter I had with a well-meaning but misguided animal lover who was infuriated by my behavior. 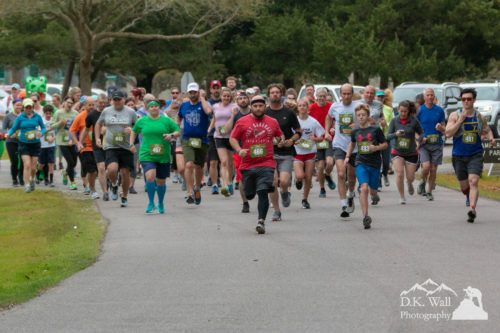 The story was shared quite a few times on social media which brought in many new readers (Welcome!). A Great Man, the second most popular story, was written the day after my father’s passing in 2011. I shared it for Father’s Day. The third most popular story, Eyes Wide Open, was actually written this month (a relief thinking I might have lost my edge). The tale came to me in the middle of the night as I wide awake in bed battling chronic insomnia. Funny that a story about the inability to shut my brain off at night was the cause of another sleepless night. I wrapped up the Pestilence: Journey Through the Woods serial novel which brought on a burst of people reading all of the chapters. Don’t worry, we will see the whole gang again, but I am taking a pause to complete some other projects. And, yes, I will reveal those as soon as possible. 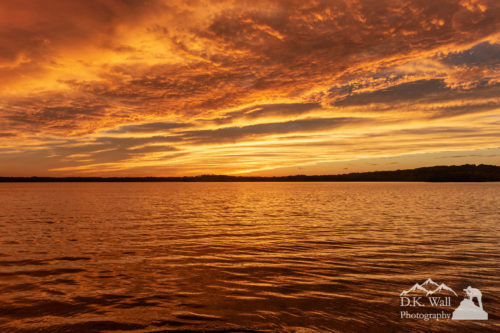 Newsletter subscribers will be the first to know, so subscribe today. Working on two new short stories that should drop during July. One has been inspired by the incredible story coming out of Thailand about the soccer team trapped in a cave. I have the slightest – ever so slightest – comparison experience. And I recently updated my voicemail on my work phone trying to deal with the flood of marketing calls. Amusingly, it has reduced the number of useless voicemails. That story will come later this month. And, of course, I continue reading at night and will share those books. Currently re-reading Stephen King’s IT and I swear it is a research project. He breaks so many rules in that book starting with a prologue that is unforgettable (Georgie and his paper boat floating into the sewer) and endless flashback scenes. I wanted to study how he did those to help with one of my own writing projects (that doesn’t involve a clown or sewers at all!). Flashbacks can kill the momentum of a story, so doing them well is critical. King is one of those masters. 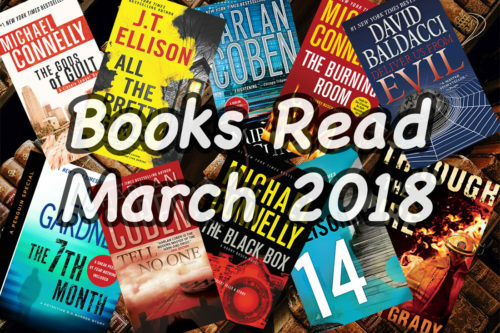 As always, what are you reading? I love getting ideas of books I should have on my list. And thank you for hanging out, enjoying my creations, and making this journey fun. Note – The Book covers are all the copyrighted property of the respective authors or their publishers.